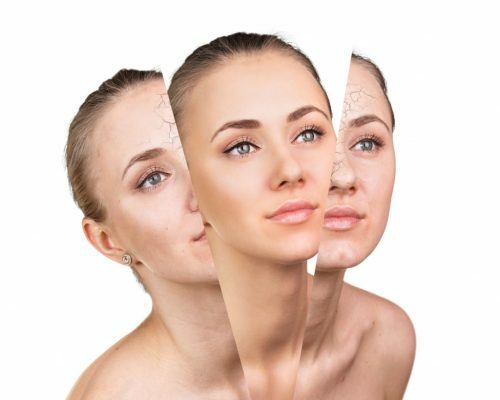 Want to start looking after your skin? This is the perfect overhaul, and gives you the chance to try out our best technologies in a combined package. Get your Feet out… and treat them to pure luxury. 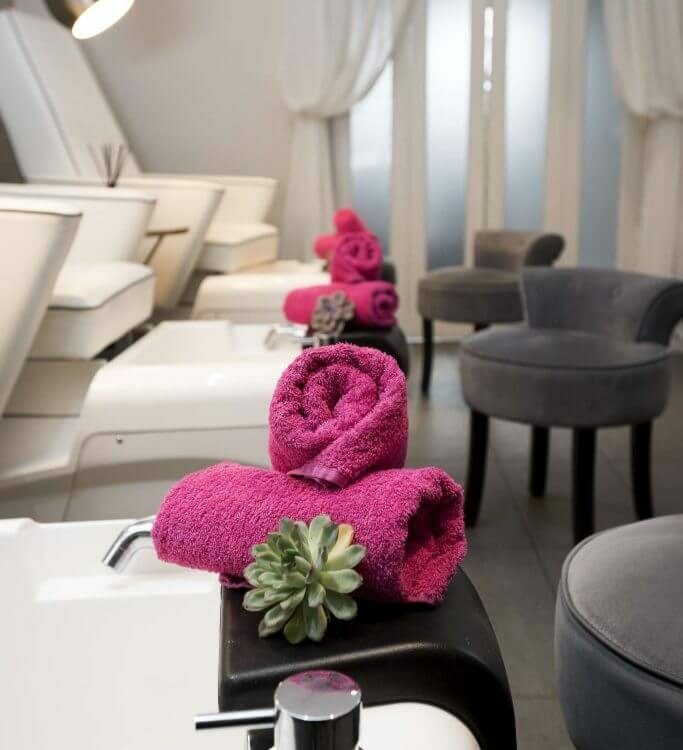 Book a Luxury Spa Pedicure, and we’re going to upgrade you to OPI Gel Finish free of charge! OPI Gel colour applied – over 140 colours to choose from! Call 01257 463464 to book or email info@radiantliving.co.uk. to book your feet in! 3D Lipo is proven technology for killing off excess pockets of fat. Whether it’s on the stomach, love handles, thighs or the chin and arms. HIFU – high intensity focussed ultrasound, kills fat cells instantly. Can target 2 depths of fat. 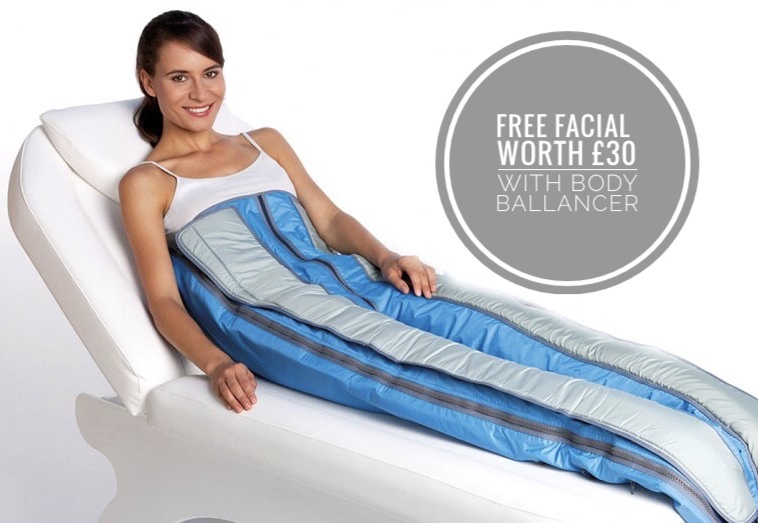 Book any HIFU treatment – receive 4 x free Body Ballancer Compression Therapy sessions (worth £192) or 1 x Cryo Fat Freeze. CRYOLIPOLYSIS – fat freeze, freezes the fat cells and causes them to subsequently die off. 20-40% of the fat cells are then removed by the body. Book any Cryo Fat Freeze Area and receive 2 x free Body Ballancer sessions or 2 x free PPC body wraps or 2nd area of Cryo Fat Freeze free. Call 01257 463464 to book or email info@radiantliving.co.uk to book your free consultation. Do you suffer from bloating, swollen ankles, heavy legs, and fluid problems? flush out fluid retention in legs, ankles and feet. ease tired, aching muscles and restless legs. Book a course of 5 treatments and get 1 free. Still shaving? Fed up with ingrown hairs? Hairs popping up on your face that weren’t there before? Or perhaps you suffer from hair growth as a result of Polycistic Ovary Syndrome. It’s time to start laser hair removal. Soprano Ice is an award winning laser, which is less painful but with fantastic results. Receive a smaller area half price eg. underarms or a facial area. Call 01257 463464 to book your free laser consultation … and start your journey to being hair free! 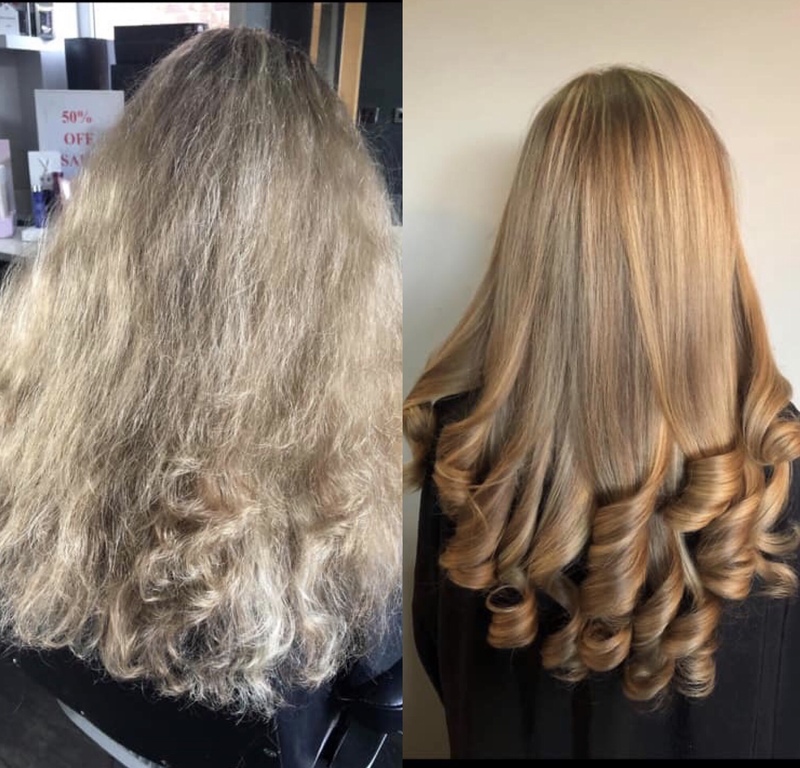 Need a hair smoothing treatment? Fed up with unruly, frizzy, unmanageable hair?